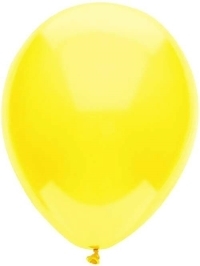 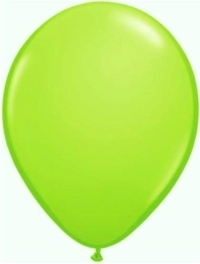 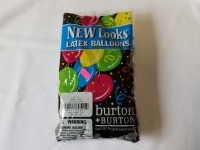 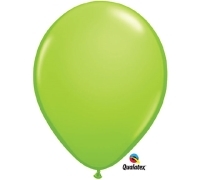 .BALLOON, 11" LIME GREEN 100CT. 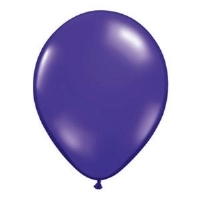 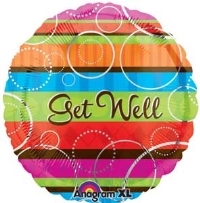 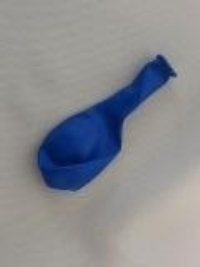 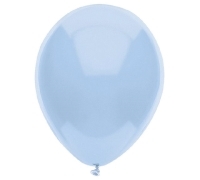 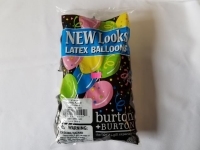 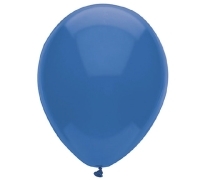 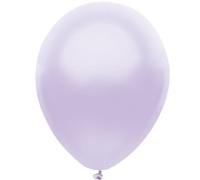 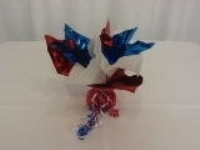 .BALLOON, 5" COBALT BLUE 100 CT.
.BALLOON, 5" PEARL LAVENDER 100CT. 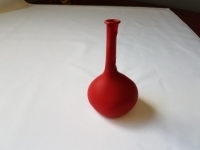 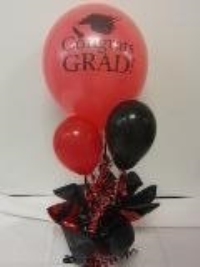 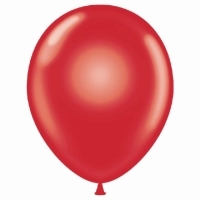 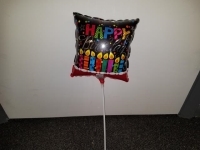 .BALLOON, 11" CRYSTAL RED 100CT. 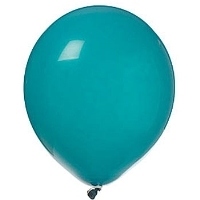 .BALLOON, 11" EMERALD GREEN 100CT. 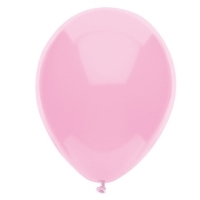 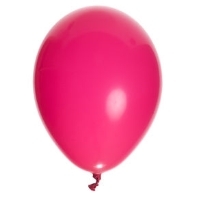 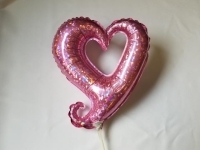 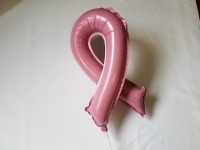 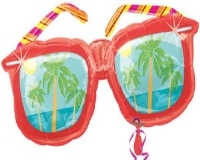 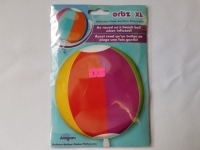 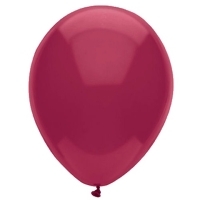 .BALLOON, 11" HOT PINK 100CT. 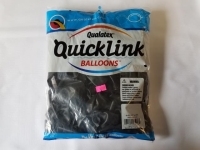 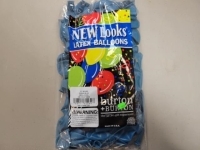 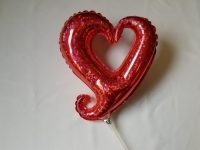 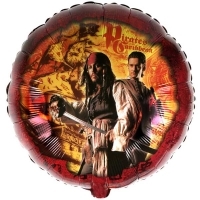 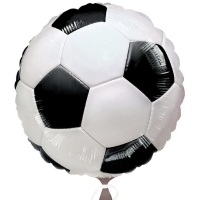 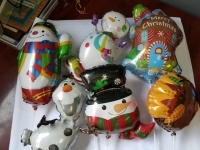 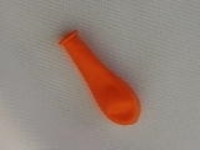 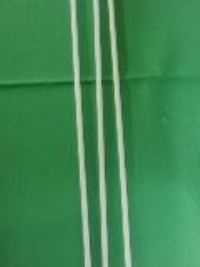 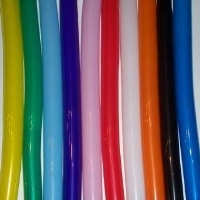 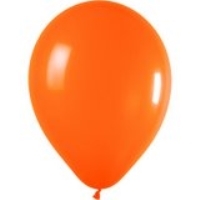 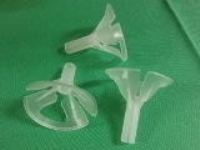 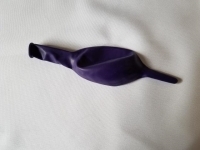 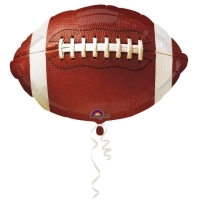 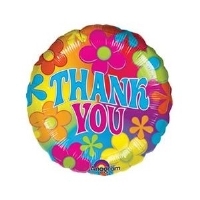 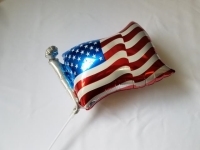 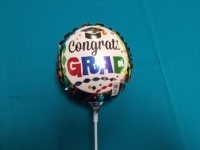 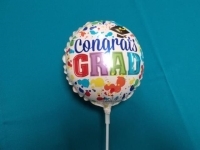 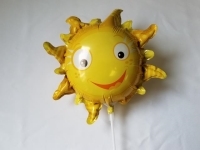 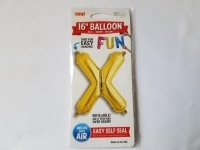 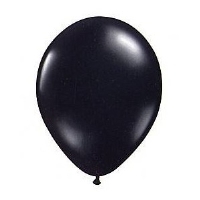 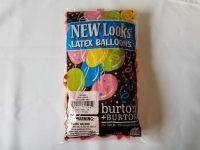 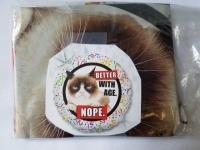 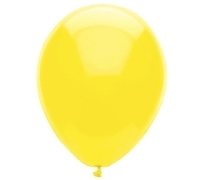 .BALLOON, 11" MIX ASST. 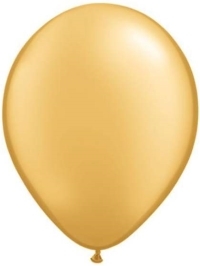 100CT. 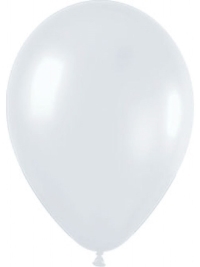 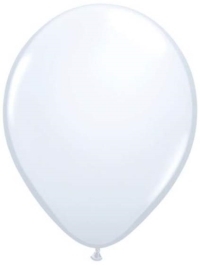 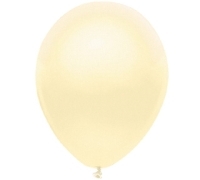 .BALLOON, 11" PEARL WHITE 100CT. .BALLOON, 11" SAPPHIRE BLUE 100CT. 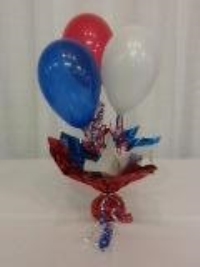 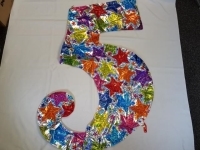 * Please call us for any questions on our resale - balloon in Kokomo IN, Logansport, and Central Indiana.